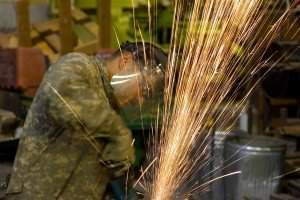 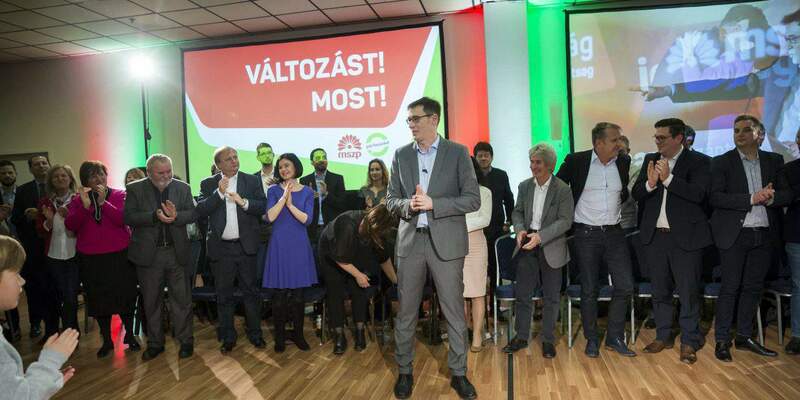 If voted into power in April, the Socialist-Párbeszéd government would halt payouts of European Union funds and reallocate them to areas like health care, education or the social safety net, Gergely Karácsony, PM candidate of the two parties, said on Monday. 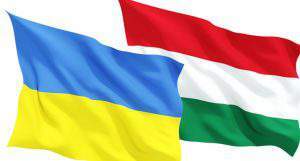 The reason why the government ruled on the tenders for all EU funds available for the current funding cycle quicker than any other member state was because — fearing an election loss — it wanted to “fill the pockets of its buddies”, Karácsony told a news conference. 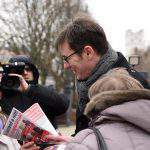 He said spending what amounts to approximately 900,000 forints (EUR 2,900) per citizen responsibly “would definitely require more time”. 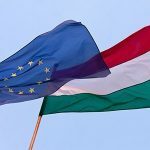 Karácsony said it was a positive that funding totalling 9,000 billion forints had yet to be paid out. 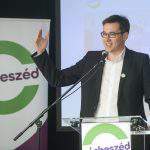 Next month, he said, voters would have a chance to give the Socialist-Párbeszéd alliance a mandate to spend that money “on better causes” than the current government has. 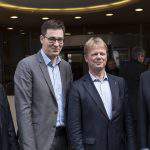 In addition to reallocating the remaining EU funds, the next government will set up an anti-corruption agency and reclaim in court EU monies “that have been used to increase private wealth”, the PM candidate said.